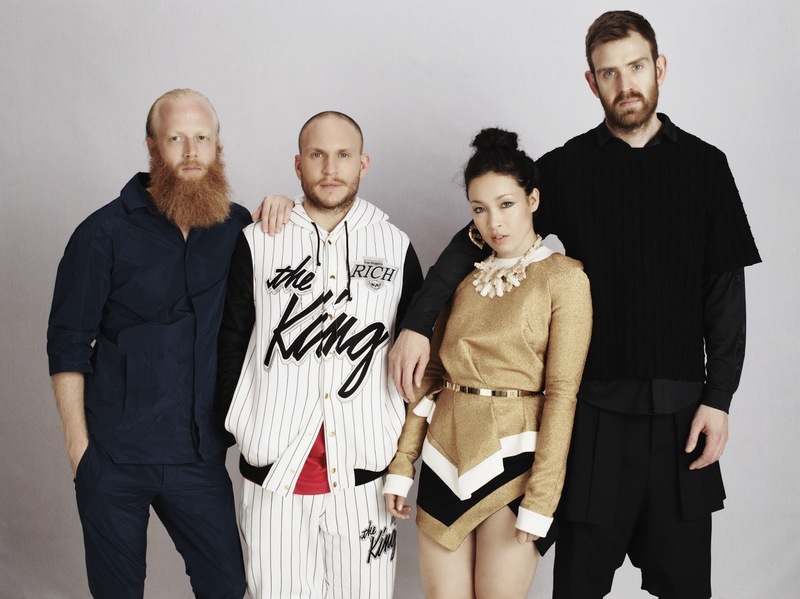 Today, Grammy-nominated band Little Dragon have released their first new music since their acclaimed 2014 album, Nabuma Rubberband. The song, entitled "High," is a perfectly slinky slice of percolating electronics and left-field pop melodies. Watch the video for the song HERE. 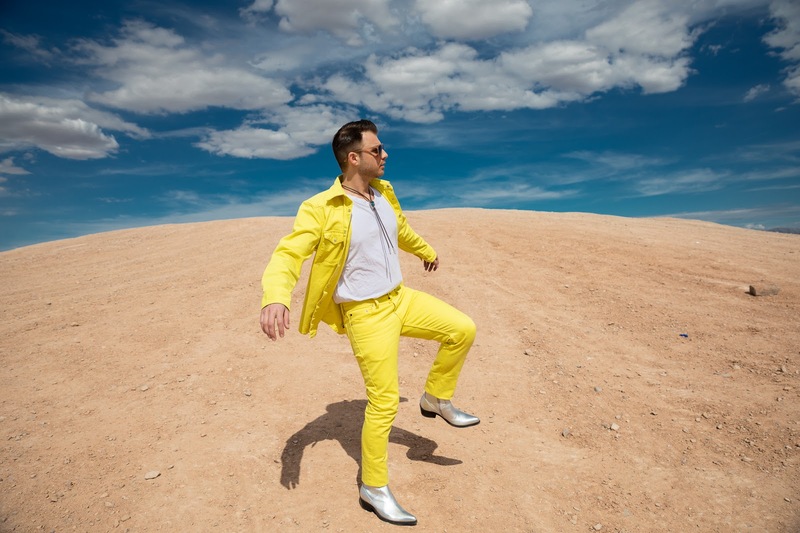 The band has also announced a full run of North American dates - their first shows since 2015 - for this spring and summer, starting with a highly anticipated appearance at this year's Coachella festival. They will be joined by Goldlink on select dates, and playing alongside Glass Animals for several shows. Tickets for most dates go on sale this Friday, February 17th, at little-dragon.net.